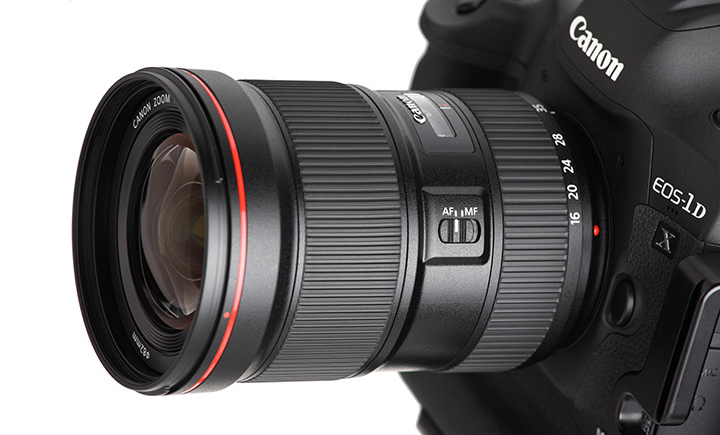 BuyDig, an authorized dealer has an excellent price on the Canon EF 16-35mm f/2.8L III lens for $1,749 or $1,799 with a Pixma Pro-100 printer. I am Not endorsing BuyDig. You will not find a link to this merchant because I do not accept any ad or commissioned link on my blog or website from any company. You can easily find the offer with Google search yourself. I am completely unbiased in my recommendation and have no conflict of interest.